New video: How NOT to dye your eyebrows! 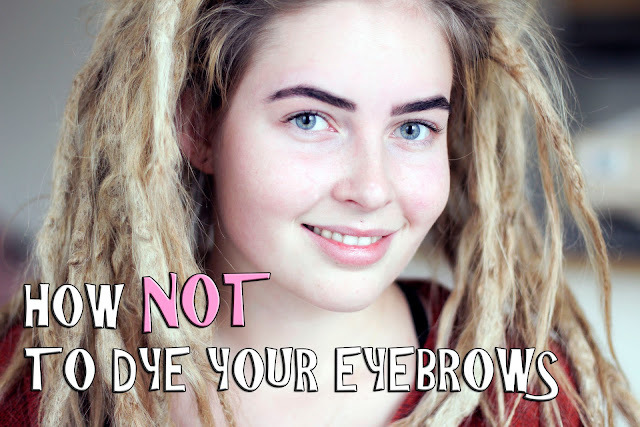 Follow me on my first adventure into the dyeing-your-eyebrows-world! You can laugh - I sure did! Sorry about the weird background noise - I definitely need to find a solution for that!